The $20 No More Sweat extra clinical strength antiperspirant to try now. A definitive guide to navigating your really sweaty armpits this summer. Almost no one escapes being a sweaty person in summer. If you happen to, we would like to study you to further the human race. For the rest of us, sweating it through summer involves avoiding grey marle t-shirts, reapplying antiperspirant like it’s sunscreen and subtly sniffing your armpits at every opportunity. Some people sweat more than others, and it’s those people (this writer included) we need to be thinking about right now. Excessive sweating is a medical condition to be diagnosed and treated by a GP or dermatologist, but even increased sweating on hot days can make you feel uncomfortable and self-conscious. 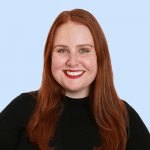 As Mamamia’s executive editor and beauty editor of 15 years Leigh Campbell pointed out on the You Beauty podcast, there are actually two types of sweat… and only one stinks (get it in your ears below). “Sweating is completely normal, it’s your body is doing it to cool you down in the heat. There are two types of sweat, and you’ll notice this in yourself. There’s ‘it’s a hot day’ sweat doesn’t have much odour, and then there’s your fight or flight sweat that you produce when you’re stressed and panicked, and that’s the sweat that has more of an odour and generally turns your clothes yellow,” she said. If you’re struggling with either of these types of sweat, particularly in summer, there are a couple of options. Clinical strength antiperspirants, otherwise known as aluminium chloride treatment, contain aluminium chloride to temporarily plug sweat glands and pores. While effective, they can be tricky to remove and feel harsh and irritating on the skin, and generally cost more than standard deodorants and antiperspirants. Dove Women Clinical Protection Antiperspirant ($13), Mitchum for Women Clinical Deodorant ($12.95) and Rexona for Women Clinical Protection Antiperspirant ($14.73) are all very similar, but most tend to prefer one over the others. A few products on the market position themselves as being the next step up from clinical antiperspirant. One of those is No More Sweat. No More Sweat Total Body ($19.90) contains around 20 per cent aluminium chlorhydrate and dichlorhydrate and claims to last for four to seven days. The product listing on Chemist Warehouse has a bunch of five-star reviews, with many saying they only need to apply once or twice a week for dry pits. Another popular option is Certain Dri Clinical Strength Antiperspirant, which claims to be the strongest antiperspirant without a medical script. The next step up is going to see your GP to chat about prescription oral medication options for excessive sweating. These work by regulating the part of the nervous system that controls your sweat production, essentially helping your body determine when you no longer need to sweat. Botox injections in your armpits is another option. “Botox can paralyse the sweat glands and make sure that there’s no moisture there. People with sweaty palms and feet often get botox,” Leigh said. If you’re really concerned about the amount you’re sweating, absolutely go and chat to a medical professional who can help you figure out which option is best for you. 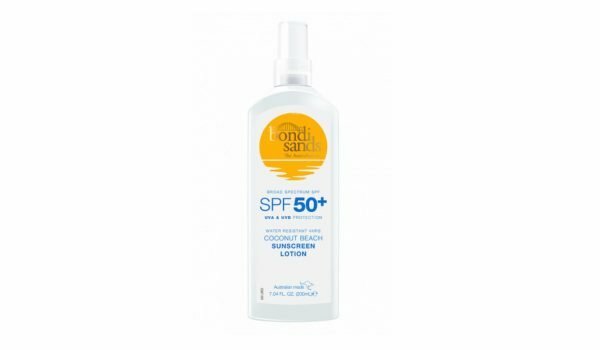 Any SPF is better than no SPF at all – Leigh urges everyone to please put any SPF on that you’ve got, even if it’s only SPF 15+ or less. The higher the SPF, the better – SPF 50+ is the highest we have in Australia. SPF 50+ will protect your skin 50 times more than if you had nothing on. SPF 30+ will protect 30 times more. SPF 15+ will protect 15 times more. Hence, any SPF is better than none. The ‘base tan’ myth = if you get a little bit of a natural tan, then you’ve got more melanin in your skin and the next time you go into the sun, you’ll be more protected. Think of getting a tan in the sun as having a permanent scar on your skin. Scientists say a base tan might protect you by one per cent more, which is insignificant and not worth the initial damage. Fake tan DOES NOT protect you from the sun. Always apply sunscreen liberally when going into the sun, even when wearing fake tan. Leigh says leaving any cosmetics in a hot car is not ideal, but it depends on what you’re leaving in there. Broadly speaking, bronzer, powdered makeup and eyeshadow = semi OK.
Any sort of skincare, liquids, sunscreens = not OK as the heat destroys and cooks the active ingredients. Same goes with leaving products in the sun or in a steamy bathroom – e.g. fragrances will oxidise, go yellow and smell like alcohol when left in the heat. 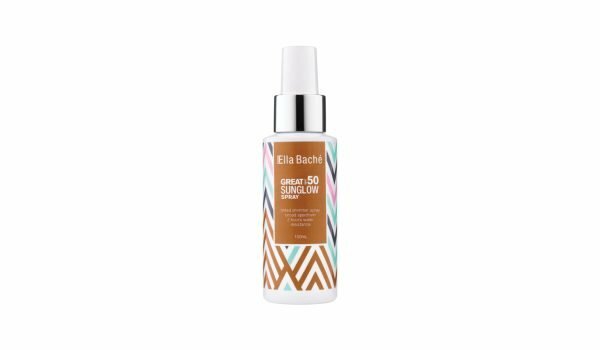 Kelly’s Spendy: Ella Bache Great SPF50 Sunglow, $49. It&apos;s a tinted luminous shimmer spray with SPF 50 sun protection. Especially great for drinking or parties outside because it&apos;s a body shimmer and sunscreen in one. Gives a beautiful shimmery glow and tint. It won&apos;t transfer or colour your swimmers. A limited edition fragrance released every year in a new bottle - 2018&apos;s is baby pink. Leigh describes it as the most intoxicating, but light scent. It&apos;s an Eue De Paufam, the stronger version of a fragrance so will last longer on the skin. Smells like you&apos;re in Tahiti, but not too sickly or Midori-like. Kelly doesn&apos;t wear makeup to the beach, but always needs to have her brows &apos;on&apos;. If you draw on or fill your brows in with a tinted product, use this clear gel to set them in place. Feather through your brows and they won&apos;t budge, even in the water. 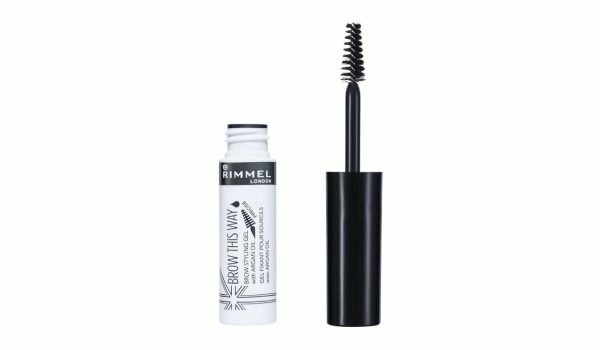 Can also use daily to set brows into shape. Comes in pump bottle and is easy to apply. It&apos;s a white lotion, more like a milk, and it sprays finely. Not too thick, takes no time to spray it on and rub in and smells great. It&apos;s cheap, you can find it everywhere, and it&apos;s a really nice SPF 50+ for your beach bag.